Mary-Jane Foster joined Interval House in January of 2017. Ms. Foster has been an advocate for victims of domestic violence since 1989 when she began volunteering with the YWCA of Bridgeport. Her work with victims of domestic violence led her to a law degree and subsequently she practiced family law representing those who experience intimate partner abuse. She continued her volunteer work in domestic violence related arenas and she was instrumental in founding the Center for Family Justice in Bridgeport, the first family justice center in Connecticut. She has frequently advocated for increased funds and protections for victims of domestic violence in Connecticut’s state legislature. Mary-Jane was most recently Vice President of University Relations at the University of Bridgeport and is also the co-founder and former CEO of the Bridgeport Bluefish, a minor-league baseball team in the Atlantic League of Baseball. As managing partner of Bridgeport Waterfront Investors, she co-developed the 5,500-seat ballpark in Bridgeport and was instrumental in the development of the nearby Webster Bank Arena. Early in her career she was also a TV commercial actress. With Ms. Foster at the helm, all at Interval House look forward to implementing the shared vision of lasting social change, working towards a world in which domestic and family violence no longer exists. Hailey Boucher has been with Interval House since 2014. As Development Associate she plays an integral role in the agency’s fundraising efforts, but over time has stepped into other roles as needed to learn the ins and outs of the organization. 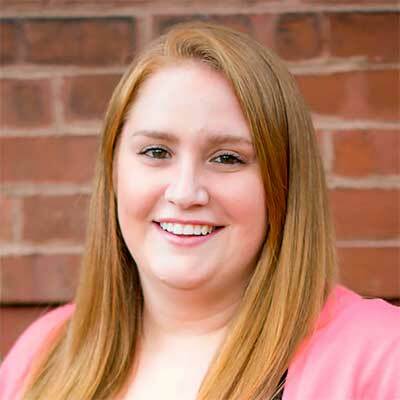 Before Interval House, Hailey worked at The Society Room of Hartford, her relationship with which has led to a fruitful partnership for Interval House’s successful annual Step Up & Step Out Gala, which Hailey manages. Hailey is proud to work for an agency that is determined to make a difference and help women to make their lives better and safer. She has learned so much from other staff members and is happy to have made friends with strong smart women. She is excited to learn more and hopes to continue to further her career and learn as much as she can. 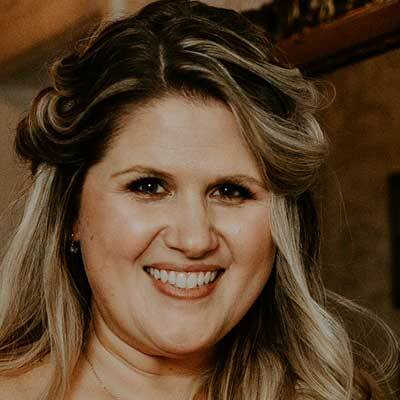 Amanda Delaura joined the Interval House staff in January 2019. 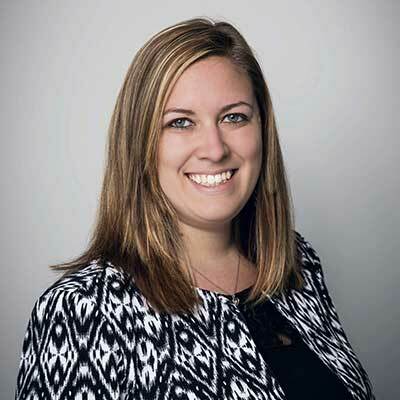 She brings 15 years of experience in marketing, communications, and nonprofit advancement to the agency, having held positions as Publicist at the Smithsonian American Art Museum in Washington, DC; Chief Communications and Marketing Officer and Interim Director of Development at the Wadsworth Atheneum Museum of Art in Hartford, CT; and Director of Advancement at Malta House of Care in Hartford. Amanda holds a BA in Art and Art History from Bucknell University and an MS in Arts Administration from Shenandoah University. 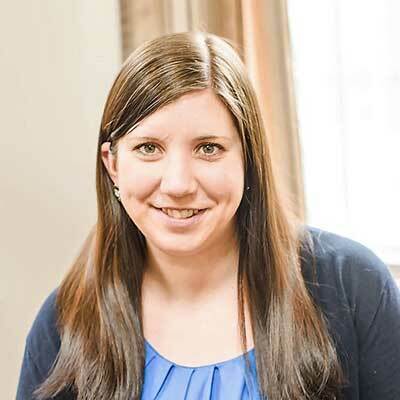 She is a member of the Hartford Business Journal’s 40 Under Forty Class of 2016, and is part owner of Labyrinth Brewing Company in Manchester, CT.
A survivor herself, Amanda is passionate about joining the team at Interval House to advance the agency’s mission to end domestic violence. Heather K. Flannery has been at Interval House since December of 2018. She has spent her career working exclusively for non-profits, delivering direct service to vulnerable populations in the community. Prior to her position at Interval House, Ms. Flannery spent twelve years providing case management, housing, and care for homeless women and families at South Park Inn Emergency Shelter in Hartford. She is a strong advocate for digital growth; embracing data and evolving technologies to optimize service provision, outcomes, and donor engagement. Ms. Flannery was a founding member of the Greater Hartford Coordinated Access Network, a team leader for Greater Hartford’s 100-Day Rapid Results Campaign, as well as a speaker at the 2018 National Alliance to End Homelessness annual conference. Before to her positions in Connecticut, Ms. Flannery worked with those experiencing homelessness in Tacoma, WA as part of her service with the Jesuit Volunteer Corps. She is a graduate of the College of the Holy Cross in Worcester, MA. Ms. Flannery is delighted to be part of the Interval House team, and is committed to putting her experience and connections to work in order to end the trauma of domestic violence. Jordanna McLaughlin joined Interval House in November of 2018. 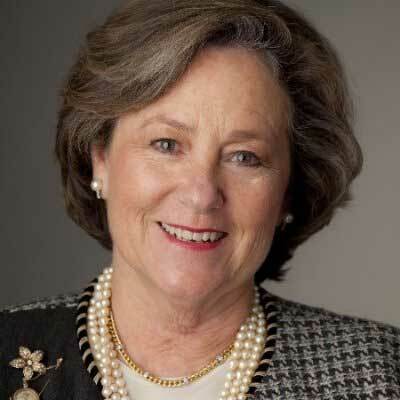 Ms. McLaughlin has been instrumental in aiding in the higher development of women as a member of the Board of Directors for the Women’s Leadership Institute out of Asnuntuck Community College; where she earned her Associate’s Degree in Business Administration. She was also a co-founder of “The Pantry @ ACC” which was developed to help students and their families in need. She earned her Master’s Degree in Leadership and Negotiation, as well as her Bachelor’s Degree in Accounting from Baypath University. She is excited to bring her knowledge and experience into her new role as the Manager, Finance & Administration. She currently resides in Granby, CT with her husband Michael, her son Dylan, and their two dogs Riley and Rebel. She enjoys traveling, reading, shopping, and spending time with her family. Her favorite destination is St. John USVI, where she and her family travel every year.